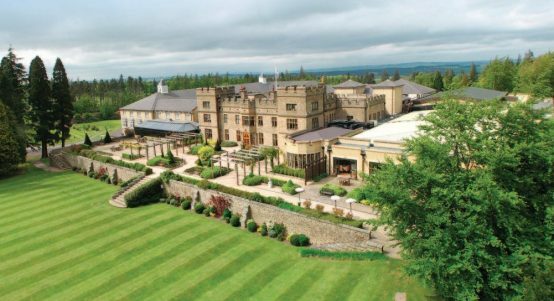 Want to pick the ultimate fantasy team or make a more informed decision with your golf bets on this week’s Open Championship at Carnoustie? Dave Tindall talks to Stephen Richter, the co-founder of FantasyGolfMetrics. 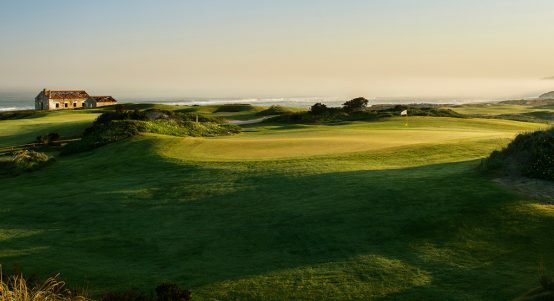 Golf365: How do you go about rating an Open Championship course? Does form from previous Opens count for much? FGM: It’s all about mindset to me, especially at a difficult course like Carnoustie. A lot of people will focus on “apex height” and performance in wind but I think the reason you see so many older winners here has to do with course management and creativity. If the conditions do creep up then, yes, those who succeed in the wind will have a little edge but it starts before that. As for previous form in Opens, here is how I would factor it in: It matters less than if the course was the same (i.e. 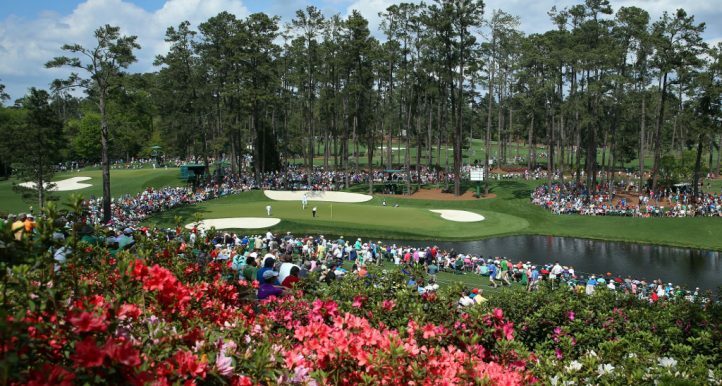 Augusta) but more than using history from the U.S. Open or PGA Championship where the course styles will vary. 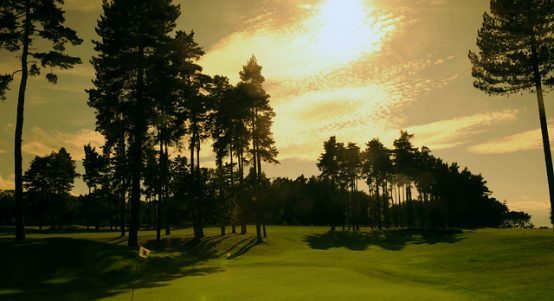 Golf365: Conditions at Carnoustie this week are extreme with burnt-out, fast-running fairways. 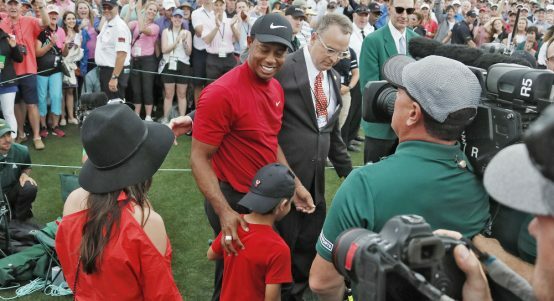 Tiger and others have likened them to Hoylake in 2006. Would you give extra credence to that particular Open? FGM: I’d definitely take a look at that Open to see what type of stats factored in but I wouldn’t look at the players who had success there who are also playing this week and give them an extra edge. I think you’ll find that the shorter hitters will be able to compete quite a bit better than if it were one of those rain soaked Opens. 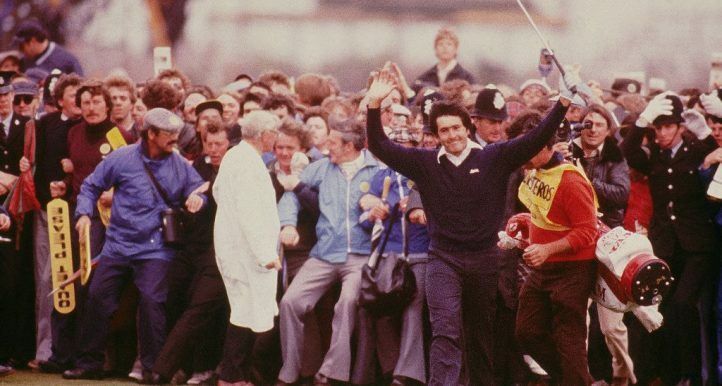 Golf365: What have you identified as the key metrics for success at Carnoustie? FGM: On our Survival Guide, we’ve listed SG-Tee to Green at the top as we usually do but we’ve bumped up Bogey or Worse % (or Bogey Avoidance). Most weeks we’re focusing on Birdie or Better % because of how low players need to go to compete but this will be a classic tortoise vs the hare story: slow and steady wins the race. Scrambling % and Scrambling Proximity are two other metrics we’re increasing as well. Many years putting takes a bit of a backseat because of the slower greens found at an Open but it will be interesting to see how they’re running given the overall conditions. 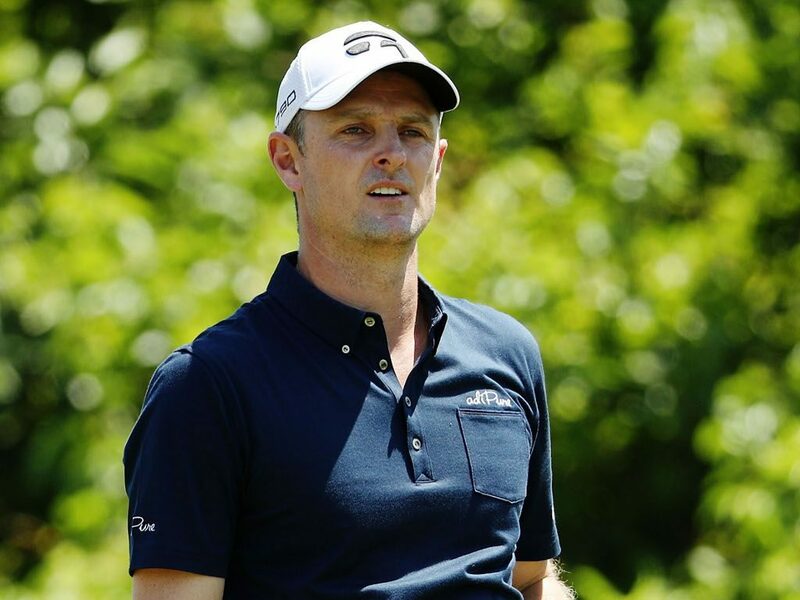 Golf365: Justin Rose is a player that’s hard to gauge this week due to his very mixed form in the Open. Does his current hot form override that though? FGM: Absolutely. We have Rose pegged in our Top 3 this week and it’s easy to see why. We generally factor Form into our equation anywhere from 75-85% vs 15-25% for History. Over the last 12 weeks on the PGA Tour, Rose has made 5 of 5 cuts with an average finish of 11.8. 1st in SG-Tee to Green and 14th in SG-Putting over the same time frame. Add a solid 9th last week at the Scottish and he figures to be right in the mix this week. 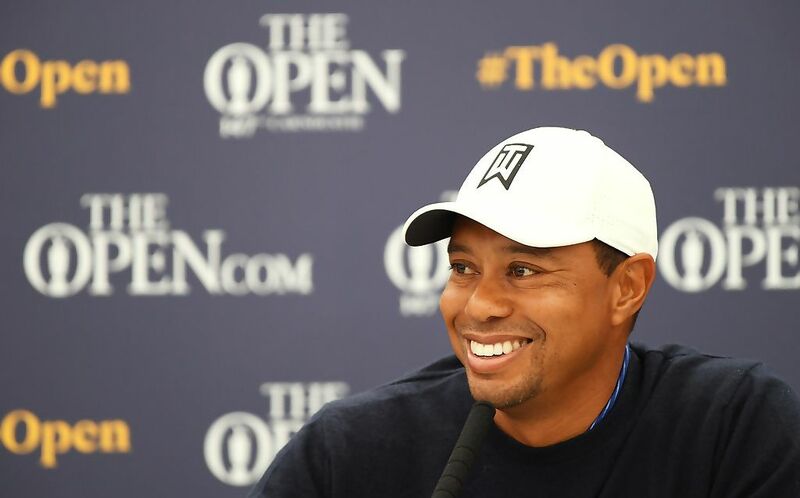 Golf365: Tiger believes The Open is his best chance to win another major, pointing out that you don’t just have to blast it long. 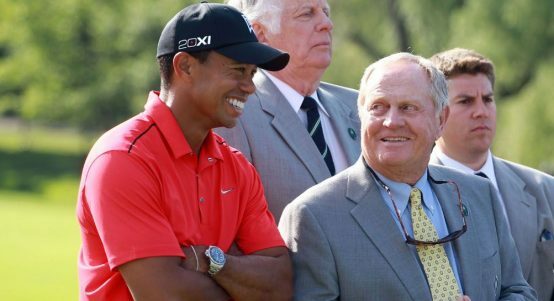 It’s why Tom Watson was able to contend as a 59-year-old back in 2009. 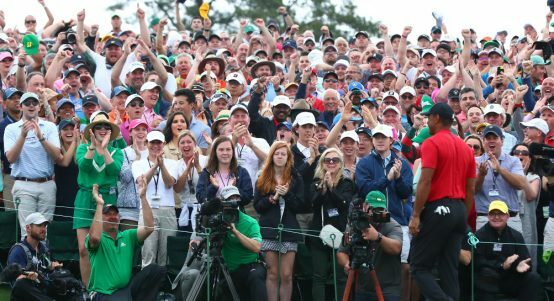 Does Tiger rate higher with you than he did at Augusta or Shinnecock? FGM: Honestly, he rates higher to me just because he’s gotten more “reps” under his belt. That’s a word you’ll hear him use in press conferences as well. 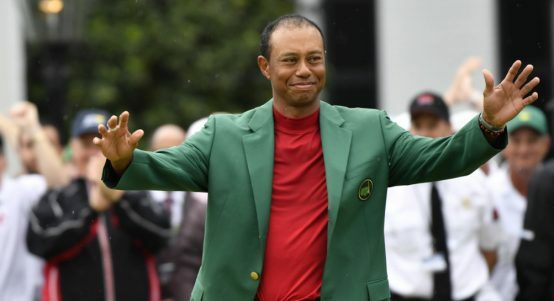 I think his best chances moving forward will be Augusta and The Open, yes. 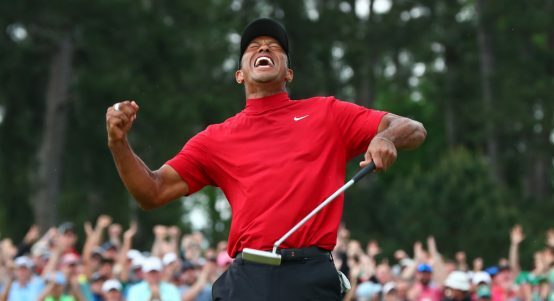 I’m not sure if this week will be his week as he’s yet to truly factor in a prime-time event but once he gets the confidence going I think there’s a real chance he gets to Major #15. 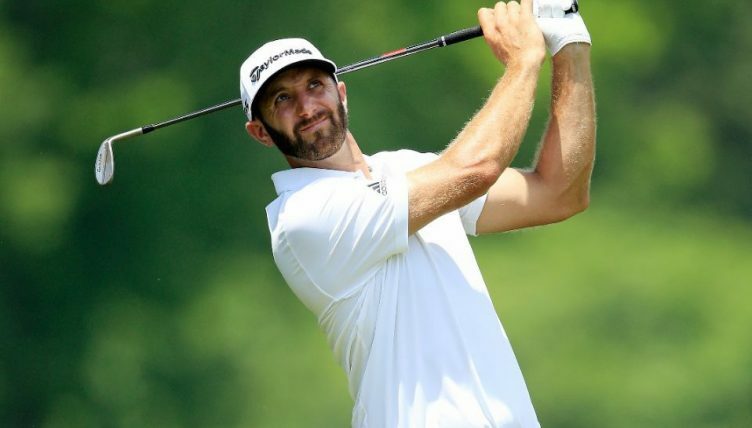 Golf365: Dustin Johnson is the favourite with the bookies this week. Is that justified? FGM: Well, he’s our favourite too so let’s hope so! 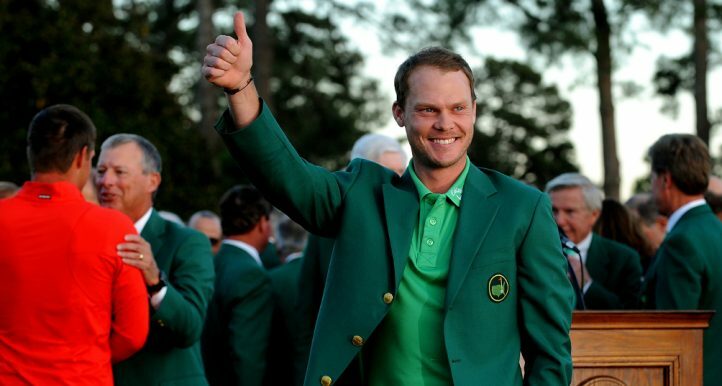 Based on the numbers, he’s essentially Justin Rose but with better Open Championship results. Average finish of 7.3 in his last 4 starts and 3 of those events included a strong field (U.S. Open, Memorial, The Players). He’s made 8 of 9 cuts at The Open and finished T-14 or better 5 of those times. 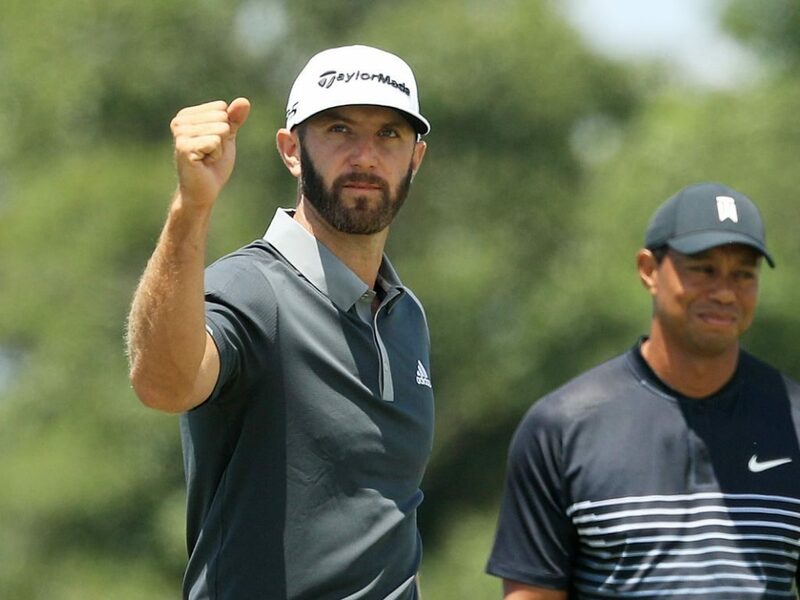 Golf365: Your rankings at Shinnecock worked out superbly well. Talk us through those and why they really came out so well. FGM: We have a strong track record in the majors because there’s no frills or flukes involved with the field. 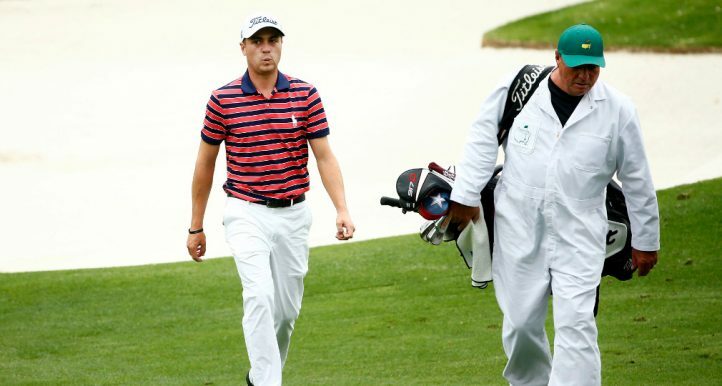 Our methodology focuses on finding who is truly playing the best relative to other golfers on Tour, as well as who is trending well and giving themselves the best opportunity to perform. 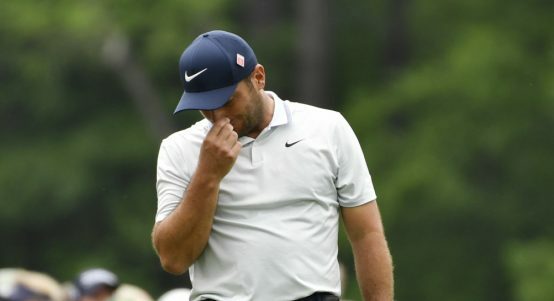 Sometimes a hot putter or one or two good rounds in a middle-of-the-road type of event where motivation levels vary across players can result in some unexpected outcomes but when it comes to a major you can’t fake it out there. 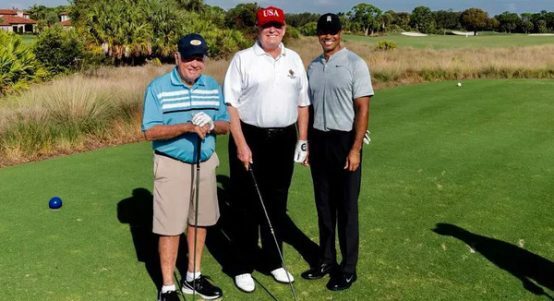 When you have the top 100 golfers in the world all playing together and an extensive database to compare them all against we feel premier events are where we shine. 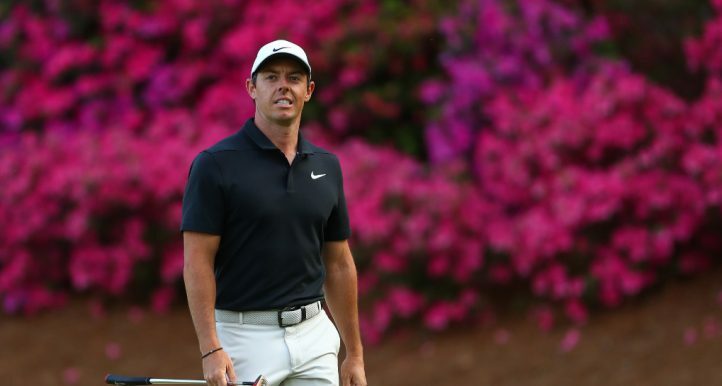 Golf365: So then, let’s get to the crunch. Give us your top 10 rankings for this week….